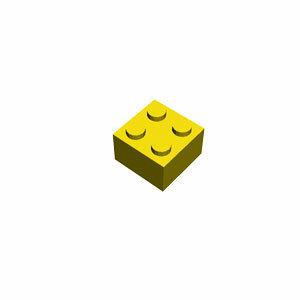 This page is for those who want the instructions to build a simple LEGO cross. 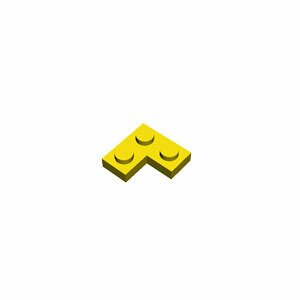 This simple LEGO star is an easy model to build. It only requires 14 LEGO bricks. 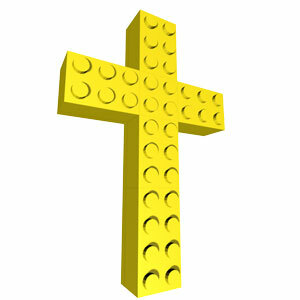 If you are ready now, let's have a fun learning to build a simple LEGO cross. 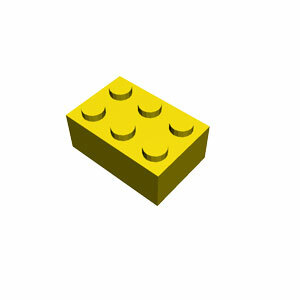 Here we will build a simple LEGO cross. 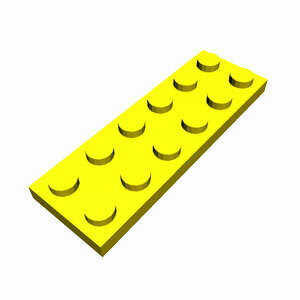 Get four yellow 1x2x2 corner plates and prepare to drop the 1st one. 1. Prepare to drop the yellow 2nd 1x2x2 corner plate. 2. Prepare to drop the yellow 3rd 1x2x2 corner plate. 3. Prepare to drop the yellow 4th 1x2x2 corner plate. 4. Get three 2x2 plates and prepare to drop the 1st one. 5. Prepare to drop the 2nd 2x2 plate. 6. Prepare to drop the 3rd 2x2 plate. 7. Get 2x6 plate and prepare to drop it. 8. 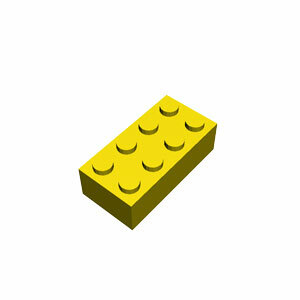 Get one 2x2 brick and prepare to drop it. 9. Get four 2x3 bricks and prepare to drop the 1st one. 10. Prepare to drop the 2nd 2x3 brick. 11. Prepare to drop the 3rd 2x3 brick. 12. Prepare to drop the 4th 2x3 brick. 14. You have done a good job. 15. Congratulation! 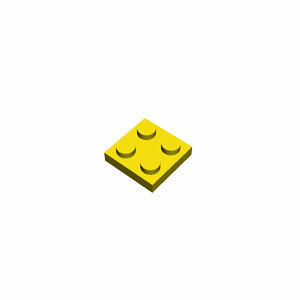 You have completed making a simple LEGO cross.